The game is complete according to producer Masashi Takahashi. In an interview with Dengeki Online, Octopath Traveler producer Masashi Takahashi confirmed the game is “complete” meaning that players won’t have to worry about future DLC releases. Aside from having everything available at launch, the lack of downloadable content also means players won’t be getting additional characters once the game launches. Step into the shoes of a traveler to inherit their struggles and strengths. Use each character's special abilities to interact with the world and enhance your tactics in turn-based battles. Discover enemy weaknesses and target them to break through their defenses. Store Boost Points with each turn and then spend them at strategic times to strengthen abilities, chain attacks, or provide aid. Explore multiple, distinct RPG adventures in a world created by Square Enix. Choose from eight characters, each with their own distinct story. The path you choose to pursue will affect where your adventure ends. Deep, strategic turn-based combat with a layered battle system. 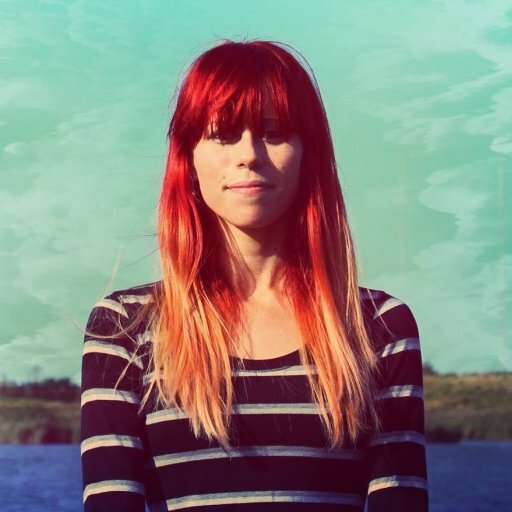 Music and visuals inspired by retro RPGs, brought to life with modern touches. 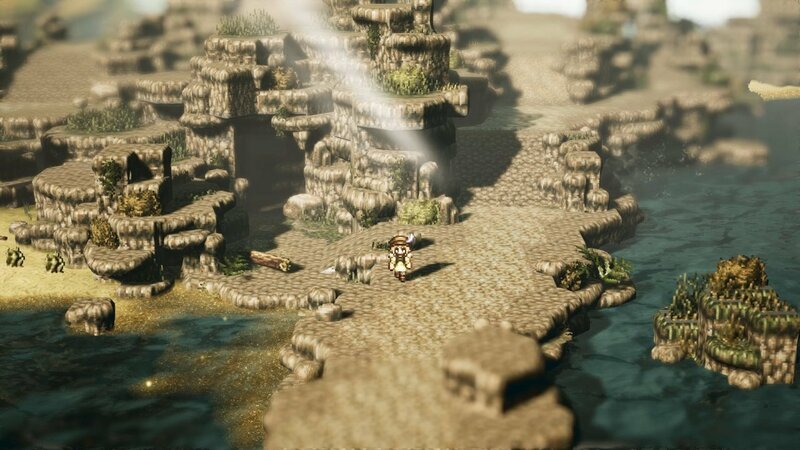 What do you think of the news that Octopath Traveler is “complete” and there’s no DLC releases planned for the game? Do you prefer things that way, or would you rather have expansions in the works that expand the character roster? Let us know your thoughts in the comments below, and keep an eye out for Octopath Traveler which is set to release July 13 for Nintendo Switch.